 Promo | nomakenolife: The Best Korean and Japanese Beauty Box Straight from Tokyo to Your Door! Get May's nomakenolife box now! 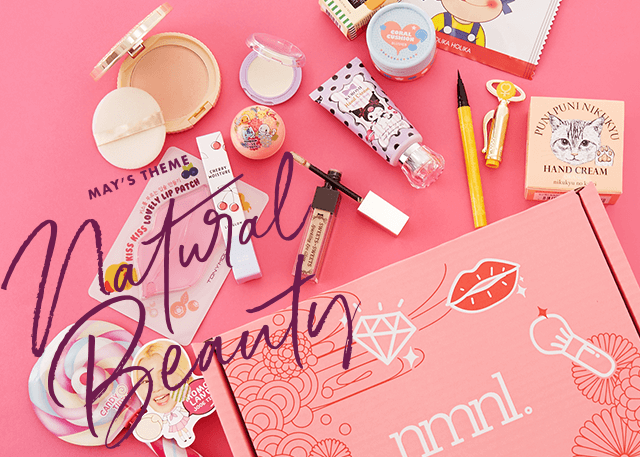 Get amazing Japanese and Korean beauty products in your beauty box, shipped to you straight from Japan! 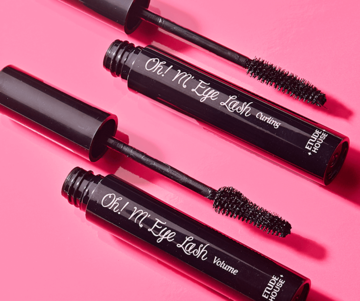 Get 1 ultra black Etude House mascara in no.3 volume or no.4 curling May's beauty box! 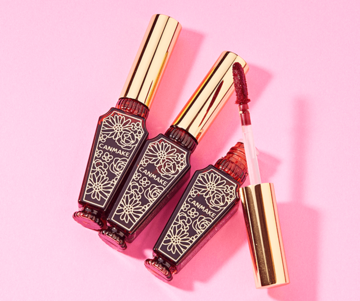 Get 1 Canmake Lip Tint Jam in color no.4 Espresso Jam in May's beauty box! 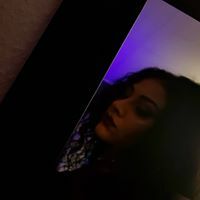 Get it now before it's too late! What is this cute panda?! It’s one of Japan’s funky beauty tools and coming in May's box! 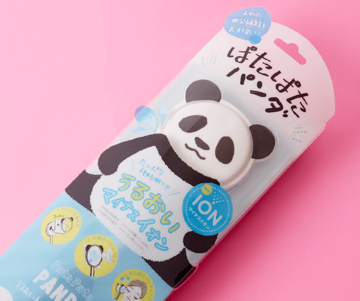 The Panda Patting Tool will assist you with your daily skin care routine!